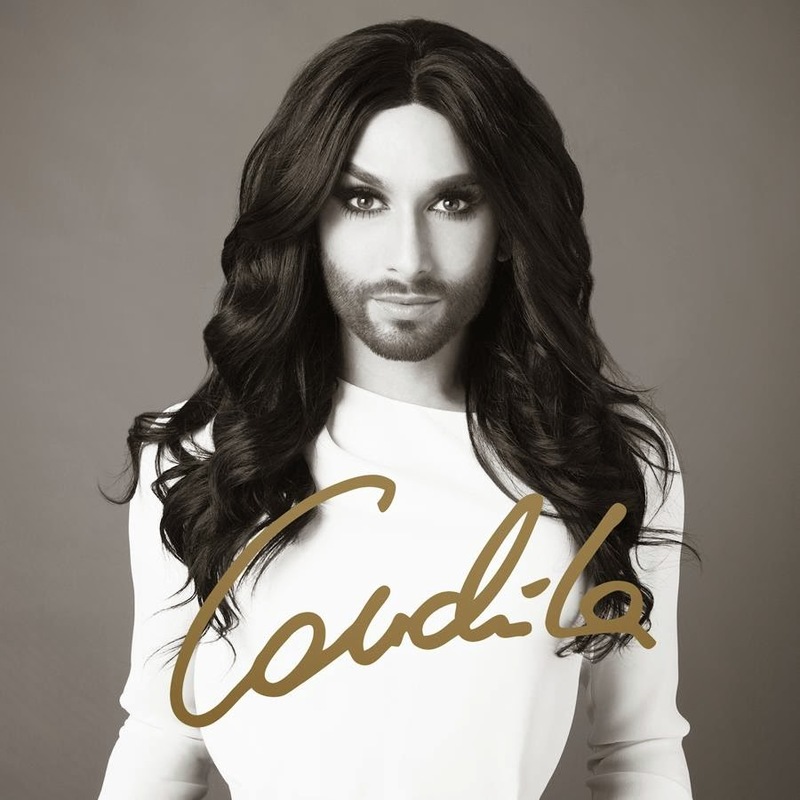 2014 Eurvision winner Conchita Wurst is coming out with her debut album. Fans all around have waited for this moment and now they are rewarded accordingly. From power ballads to dance floor fillers, from Swing to Pop, the winner of 2014’s Eurovision Song Contest shows the full range of her talents on her debut album, which is simply titled Conchita. Besides her hits “Rise Like A Phoenix, “Heroes” and “You Are Unstoppable”, the album holds many gems for her fans to explore: Songs like “Colours Of Your Love” and “Firestorm” with their driving beats, the oriental influences on “Out Of Body Experience”, while “Where Have All The Good Men Gone” boasts a swinging brass section, and fans of spectacular ballads will enjoy “Pure”. After her victory in Copenhagen in May 2014, Conchita Wurst now tops off a successful and turbulent year with her new longplayer. Her fans have always been at her side, be it at her performance at the Crazy Horse, her performances at the European Parliament and in front of the UNO with Ban Ki-moon, on Jean Paul Gaultier’s runway, on the red carpet of the Golden Globe Awards, or at the Amadeus Austrian Music Awards 2015, where she won three awards (Female artist of the year, Song of the year – Rise Like a Phoenix, Video of the year – Heroes). Here is her latest single "You Are Unstoppable"
You can get her music by clicking here.